On sale! 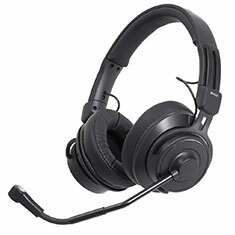 (normally $499) Created especially for news and sports broadcasting, this rugged stereo headset offers clear, articulate vocal reproduction, along with a comfortable fit and excellent sound isolation. 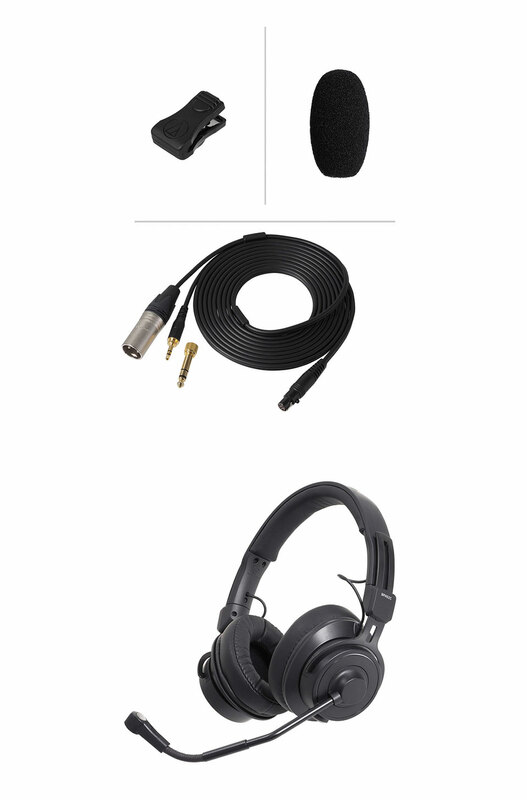 Its low-profile, closed-back, on-ear design is based on the ATH-M60x professional monitor headphones and includes the same 45 mm large-aperture drivers, and premium, memory foam earpads and headband, giving users a high-fidelity headset that’s built to last.